We mentioned this was coming on Bleeding Cool yesterday. But now the public has had the privilege of seeing it. 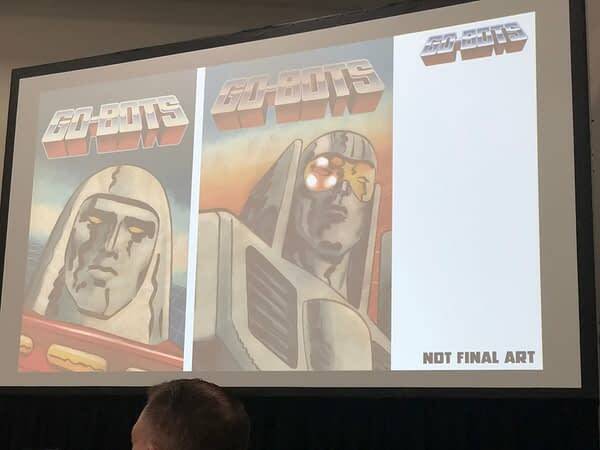 A new Go-Bots comic book series coming from IDW. 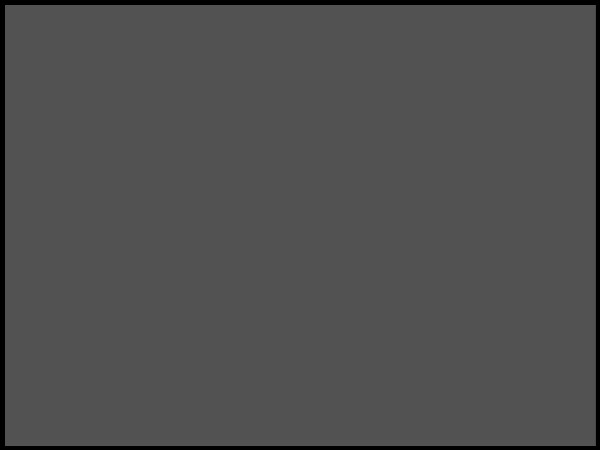 Though that is not final art, remember. There has been no Go-Bots material for a very long time until now. And yes, these are real Go-Bots from the original toys, with Leader One and all. 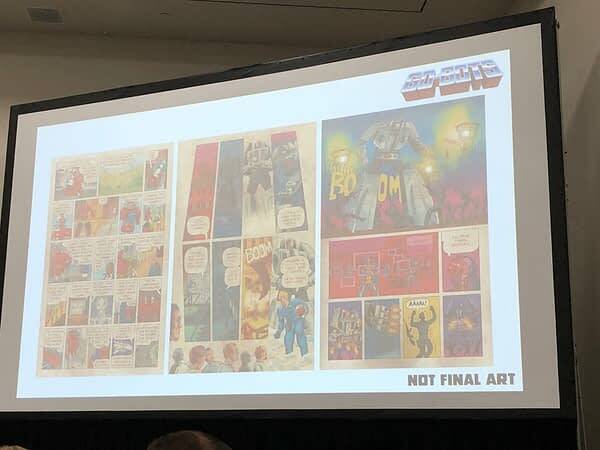 However, readers do not have to be familiar with the toy line, and you are to expect a very unique and overblown psychedelic Kirby-esque style from Tom Scoili that one would have never expected from the property. The Earth doesn’t know what to make of them, and yes they will be very independent of Transformers… for now at least.